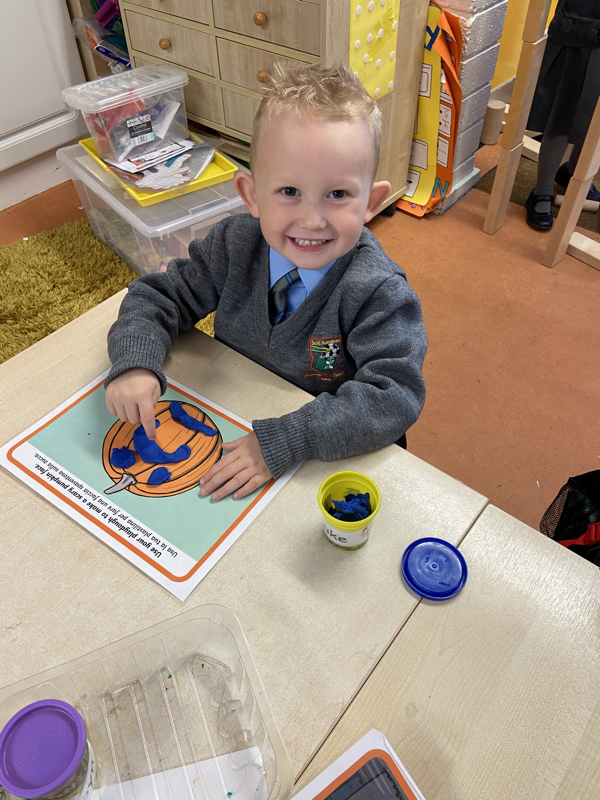 For the last couple of weeks, we have been learning all about the number 10! We can count 10 objects. We can clap 10 times. We can draw 10 pictures. 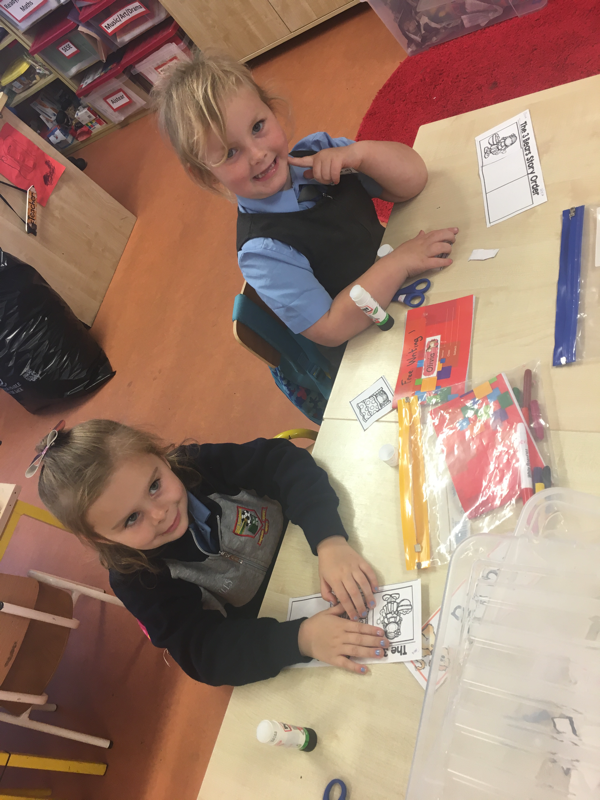 We can write the number 10! We can combine numerals to create 10. We can partition 10 into sets. We know 10 is an even number. 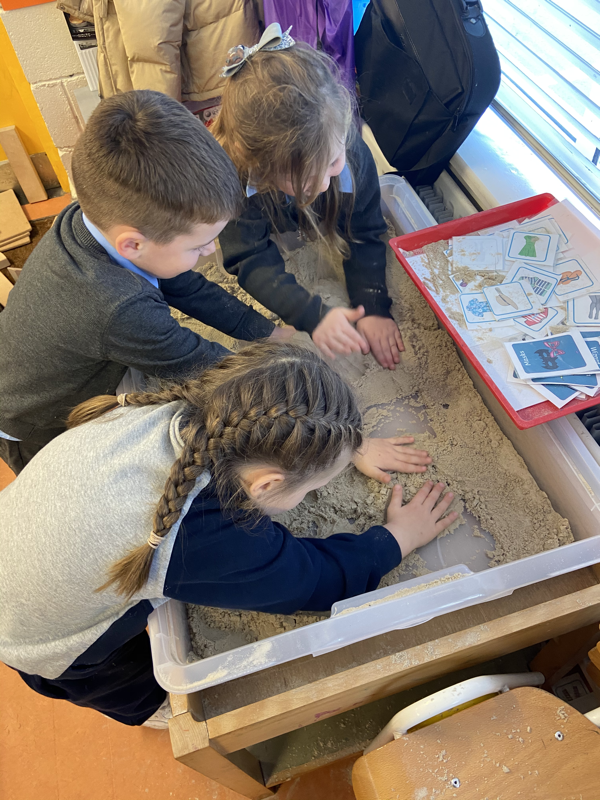 Our 10 Frames have been helping us to explore the story of 10. 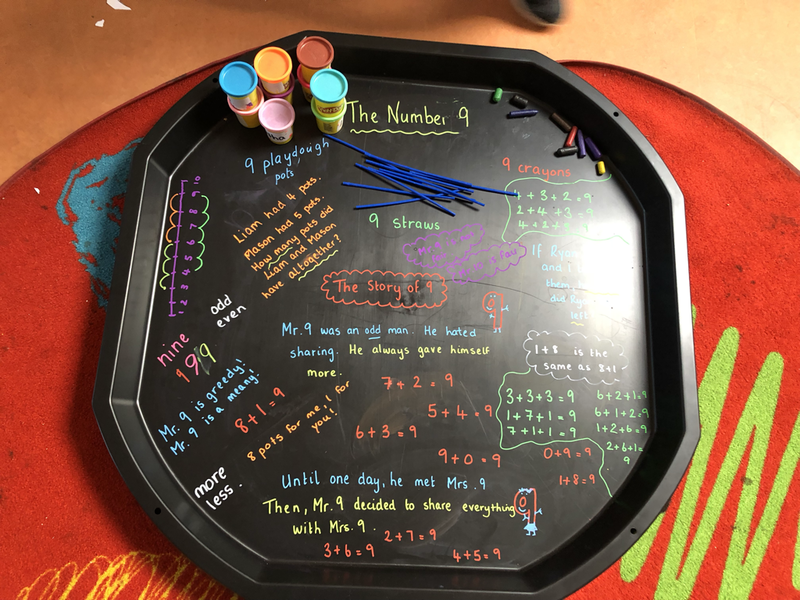 Here are some pictures and videos of boys and girls exploring a ten frame! 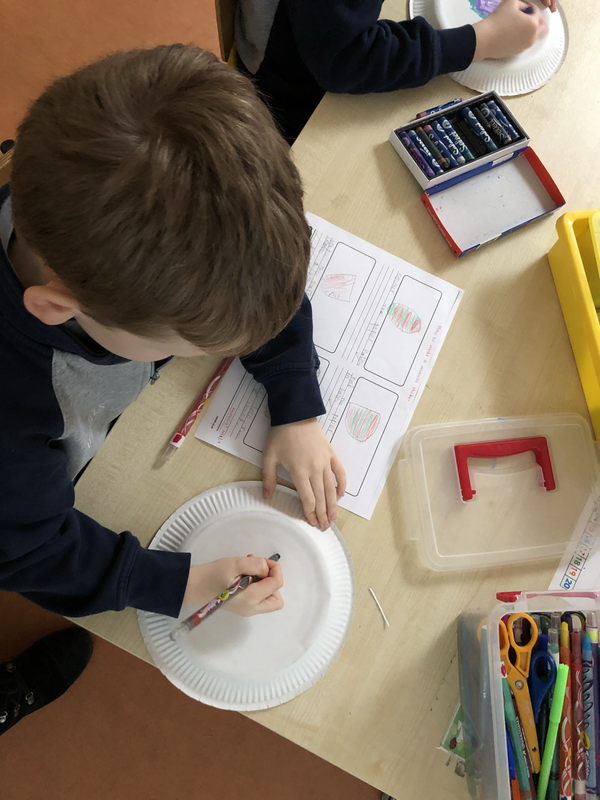 This week in maths we have been learning all about collecting data! We answered some very important questions, tallied the results and found out lots of useful information! The most popular animal in our class is a dog and the least popular is a horse! 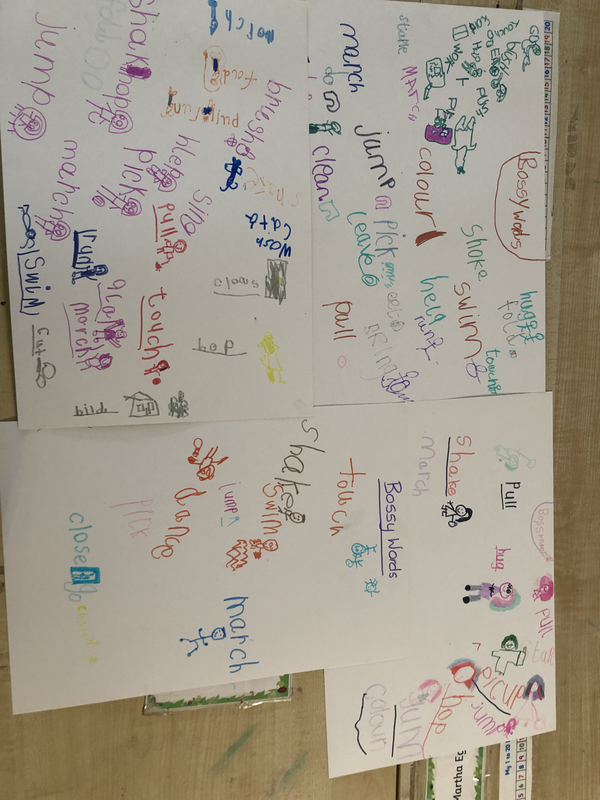 Most of the children in our class don’t like spiders, all of the children in our class love chocolate and only some children in our class like pizza! Here we are hard at work tallying our own intriguing questions! It was so fun having all our grandparents in to visit us on the 1st February. We celebrated with a wonderful assembly, and then we invited all the grandparents back to the classroom for a chat. 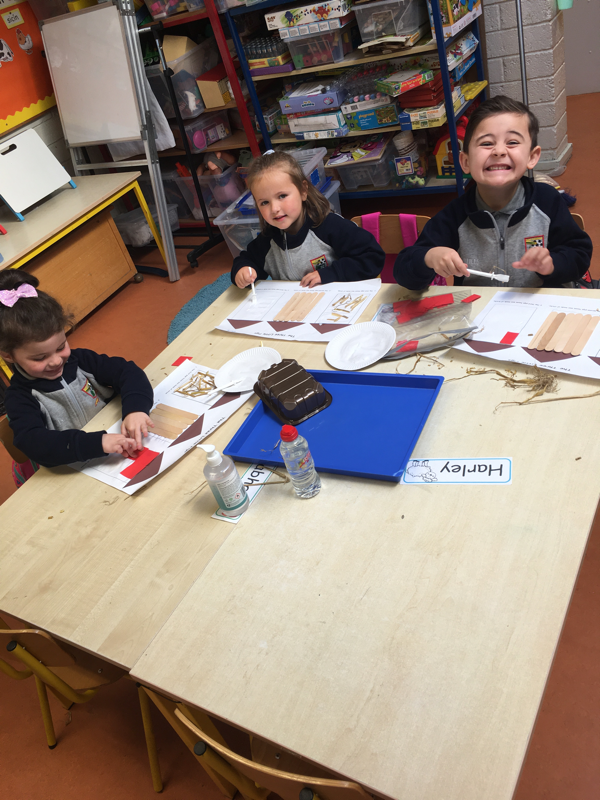 The boys and girls in Ms Kelly's class loved showing off their work, their seats and introducing all their friends. Ms Kelly loved meeting all the grandparents. Grandparents are such an important part of all our lives. We have been learning about Mr 9 in our new tuff tray! Mr 9 is an odd man! He hates sharing! Until one day he met Mrs 9.. she changed him! Now he shares everything with her and always lets her have the bigger half! We talked about odd and even numbers, and Luke very quickly pointed out, that when you split 9 three ways, everyone gets a fair share.. so does that make 9 an even number? SchooL tour to Go kids go! We had a blast in Go Kids Go! It was so fun to run around and play with all our friends! ​It was an exhausting day and some of us had a snooze on the way back to school! 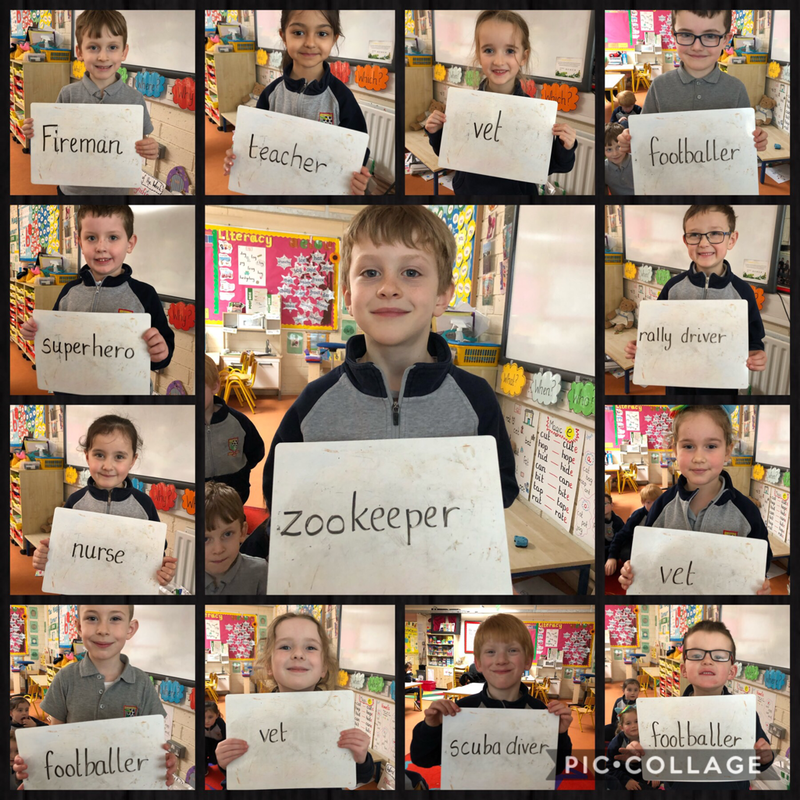 We have been working on our tricky words! Each child got four activities to complete over the week! 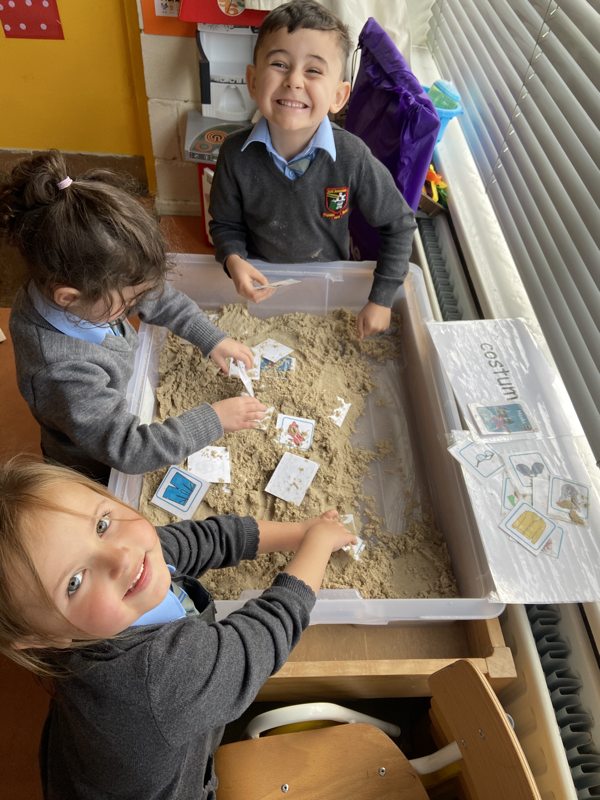 I was really impressed at the improvement in our learning and I know that the children really enjoyed playing the games at home! 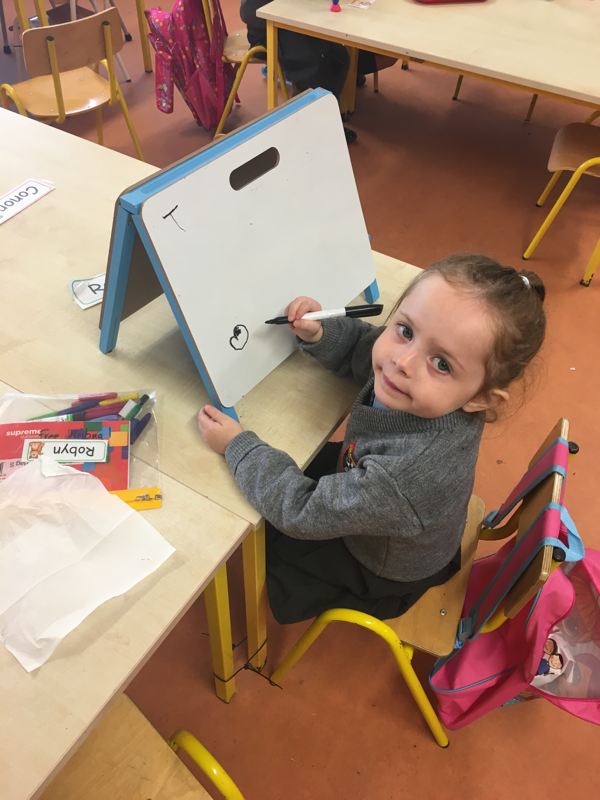 This week, we used one of our favourite toys to paint! 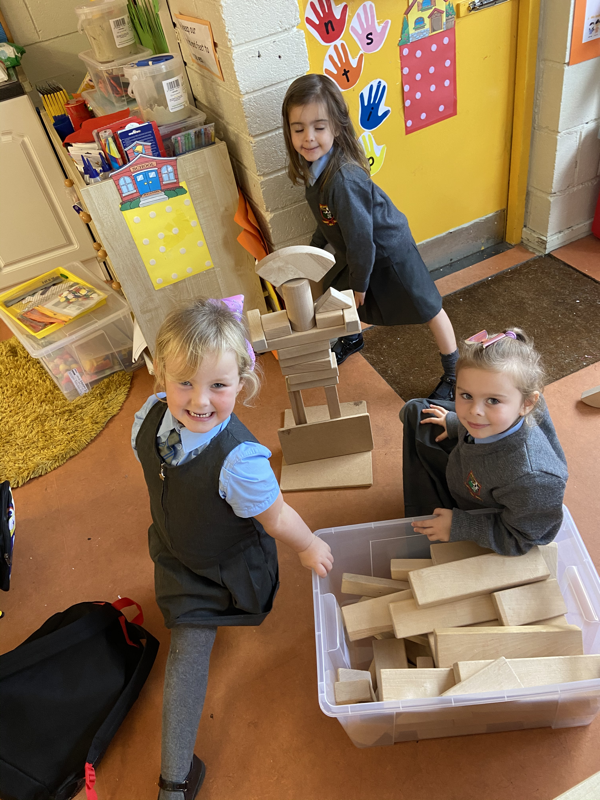 Our job was to create an abstract picture of a city using blocks! We discovered that when you print with a block it creates a 2D shape. We had great fun experimenting with different ways to print each block. Of course, the tidy up wasn’t as fun, but we did get a chance to do a little splashing as we washed the blocks! This week we started learning about procedural writing! On Monday, we discussed Bossy words - these are verbs, words that tell us to do something! Ask us to name a few, we know loads! On Tuesday, we read the the instructions for making a musical shaker! 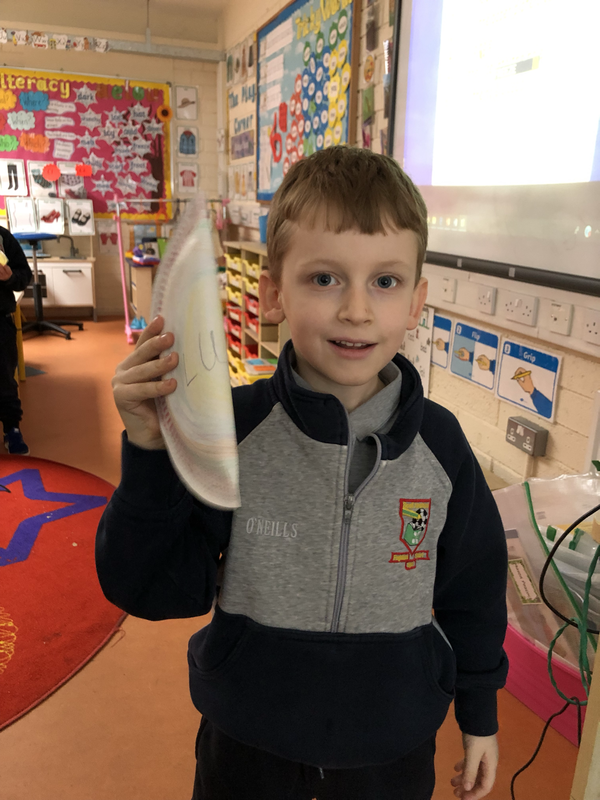 In Science, we have been learning all about sound so we thought we would use our knowledge to creating a loud instrument! On Wednesday, we sequenced the steps! On Thursday, we wrote the steps on a story board! 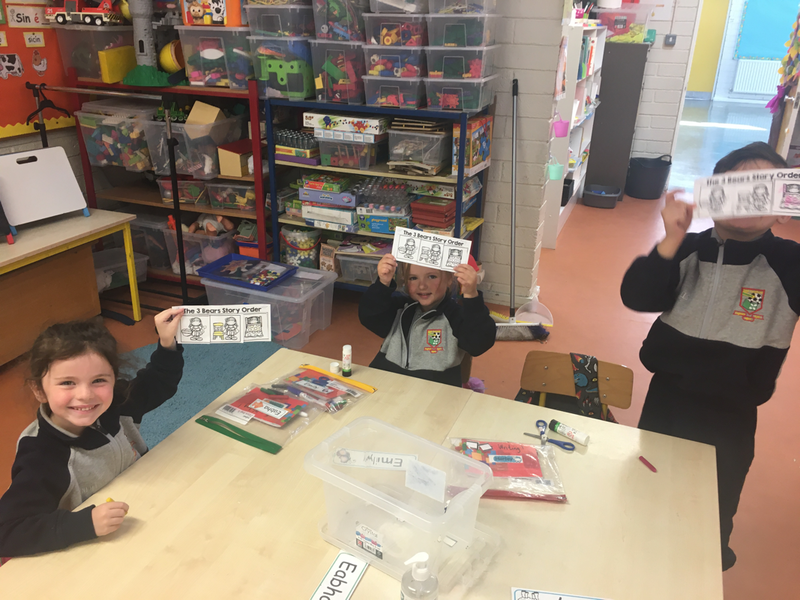 On Friday, we made our musical shakers! They were great fun to play with! Senior Infants had so much fun performing our nativity play this year! We had two very curious sheep! As winter is fast approaching, we decided it would be a great time to create a winter scene together. We split into groups, and each group had an important role. 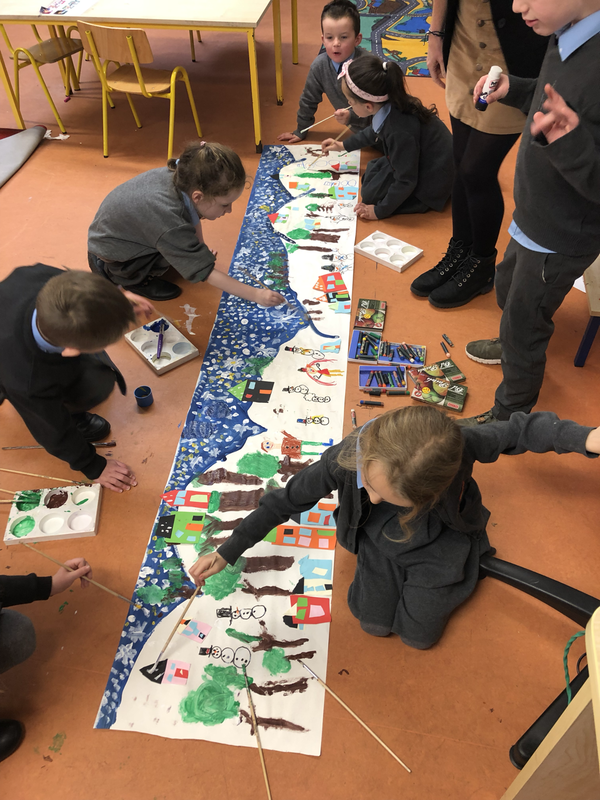 Some children painted the snow and snowflakes, some children built houses using 2D shapes, some children painted evergreen trees and other children drew snowmen and children having snowball fights!